Spring Tune Up! 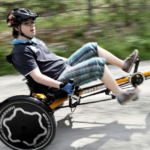 Footplates for tricycles and bicycles, including installation provided compliments of Braceworks. 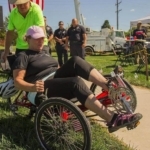 No charge – call to schedule service for your bike. 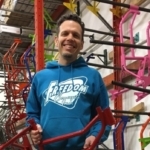 Lightweight and durable footplate design. Available in small, medium, large. 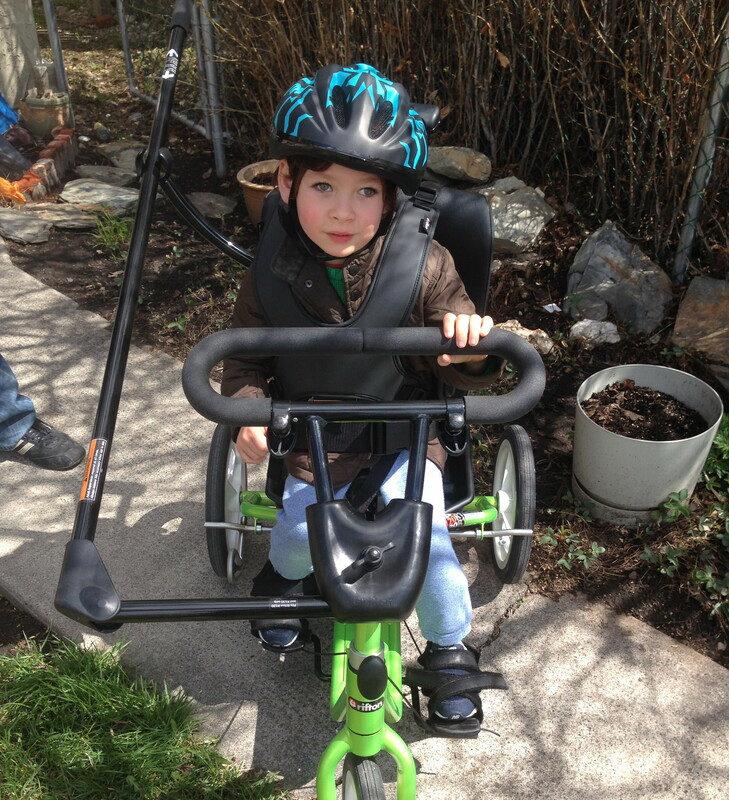 Cerebral Palsy Kids and Families have hosted the Adaptive Bike Clinic in Calgary for over 15 years. 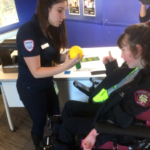 This flagship program helps build community awareness, grow membership and cultivate partnerships with businesses and other non-profit agencies throughout Calgary. 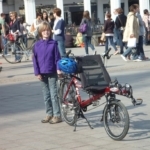 The positive effects of riding a bike are far reaching; it builds confidence, allows crucial participation in an activity embraced by families and by children who do not have disabilities, stretches and builds muscles, increases balance, promotes family wellness, but perhaps most importantly, simply allows children to have fun! 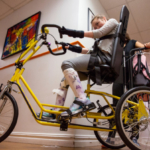 Thanks to the CPKF Adaptive Bike program in Calgary, people have discovered how specialized equipment makes it easy for children with severe disability to enjoy the benefits of riding a bicycle. 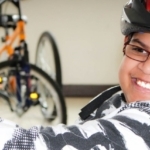 Special needs kids riding bicycles also makes community members more aware about Cerebral Palsy and how children with motor difficulties can enjoy the physical, emotional, inclusion and wellness benefits of cycling, just like any other typical kid.